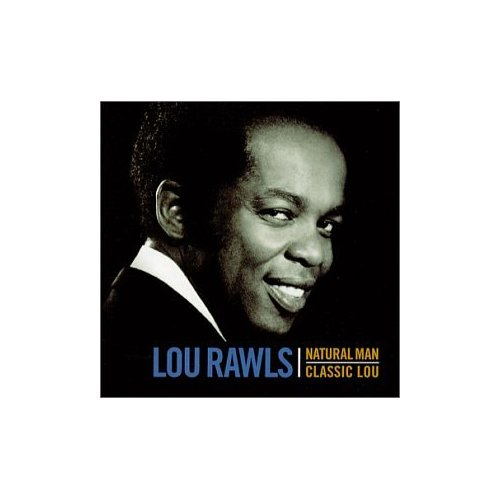 Pretty much every day is a good day for some Lou Rawls. Here. You will also hear some Ink Spots, Morrissey, Chiffons, Lemonheads, Pooh Sticks, Prince, Marvellettes, Smiths, Temptations, Mott the Hoople, KISS, the Damned and even Joni Mitchell. She's a sometimes food. PS: Prince ruled the Super Bowl. Except for the fireworks, it was the most stripped-down pure-rock & roll halftime show in history (I feel certain). Nothing but him and his guitar doing a strange intuitive medley. Yes.